Earn credit for RN training while advancing your career with a BSN. With a blend of online and in-person classes, our flexible schedule allows you to continue working full-time. Learn innovative methods and gain valuable field experience at any level of study. Programs include BSN, MSN in three degree focuses, two post-master’s certificates, and DNP. Prepare for a career in the health sciences by earning your BS in one of four majors: athletic training, exercise science, health sciences, or physical education. Hands-on education from knowledge experts. Evidence-based strategies to promote life-long learning. Recognized for more than 50 years of excellence, North Park’s pre-licensure nursing program is marked by hands-on experiences alongside professors with career experience in compassionate caregiving, and benefits from established partnerships with leading Chicago healthcare institutions. Students prepare for a health-related career with a BS in health sciences, athletic training, exercise science, or physical education. Courses are offered in life and health sciences, business and management, and more. Students benefit from North Park’s partnerships with hospitals, clinics, and other organizations throughout Chicagoland, and experience a wide range of patient-care scenarios as they practice their skills and discover the many career options available. North Park University’s state-of-the-art nursing, health science, and STEM facilities give students access to cutting edge modern technology, instrumentation, and simulation. Facilities include a nursing simulation lab, a cadaver lab, smart classrooms, and smart labs. The caring and dedicated faculty of the School of Nursing & Health Sciences integrate dynamic teaching and clinical best practices into the educational experience, lead by example in the classroom and clinical practice, and infuse the curriculum with a values-centered model grounded in Christian principles. Be equipped to excel as an ethical, compassionate, and patient-centered professional. The pre-licensure BSN program recognizes exceptional academic achievement by offering qualified incoming students Direct Admission to our well-respected, 50-years and running nursing program. 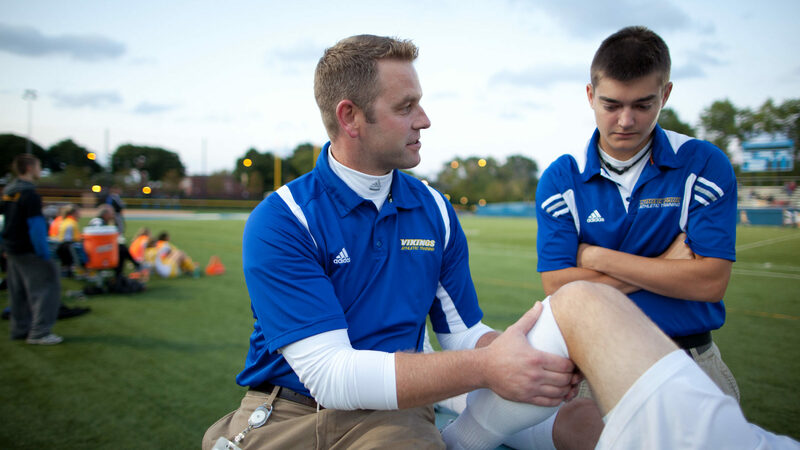 The best way to find out if North Park University is a good fit for you is to visit us and meet our people. Come visit North Park and meet nursing and health science faculty, staff, and students to learn more about our programs and more. Take a quick look at some facts about our graduate nursing programs. 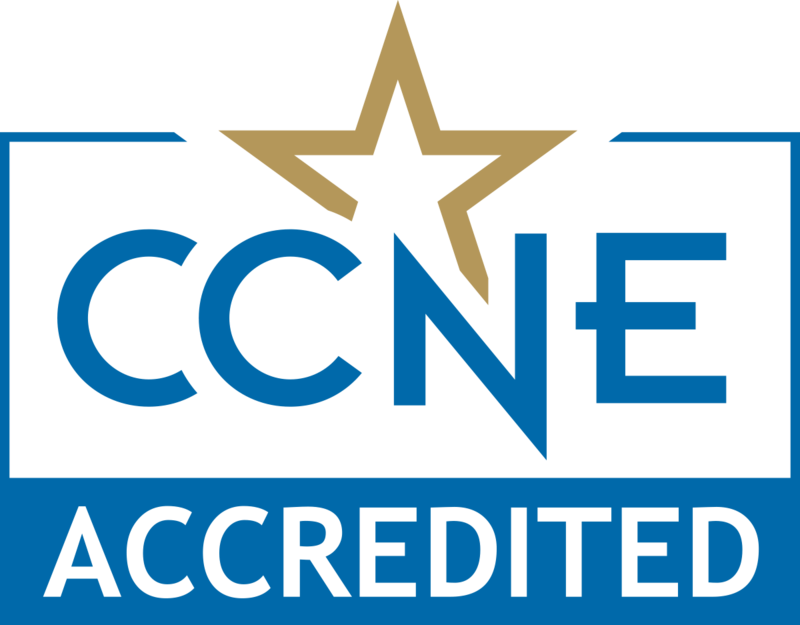 The baccalaureate degree programs in nursing, master’s degree programs in nursing and post-graduate APRN certificate programs at North Park University are accredited by the Commission on Collegiate Nursing Education (www.ccneaccreditation.org).